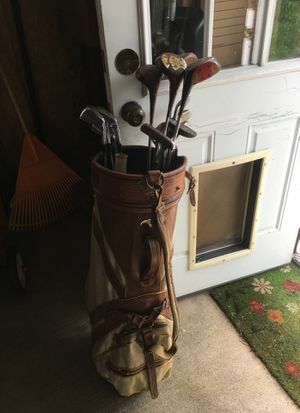 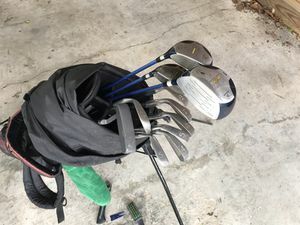 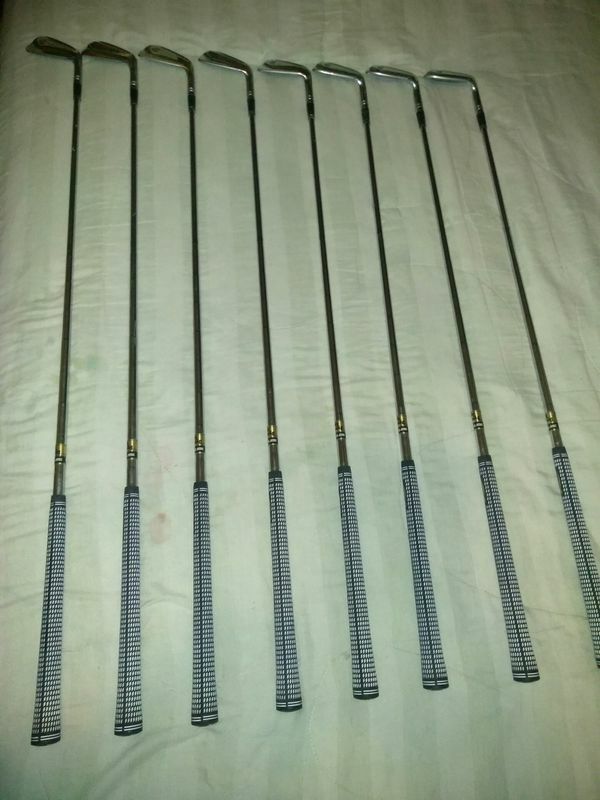 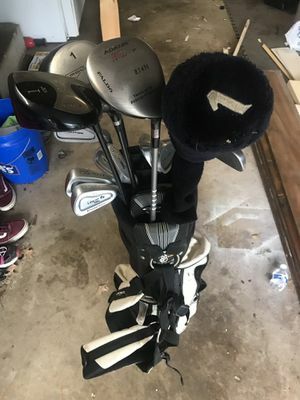 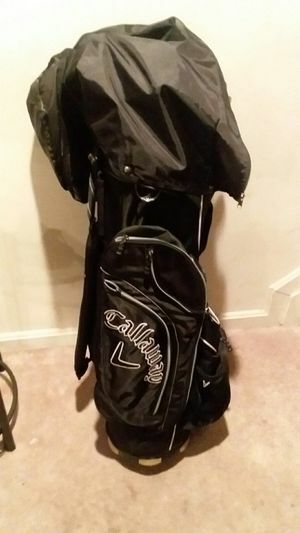 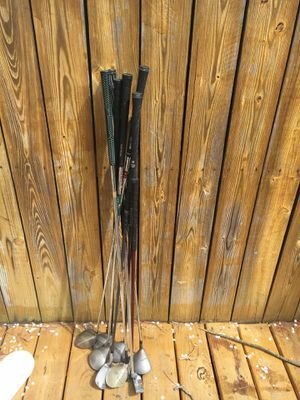 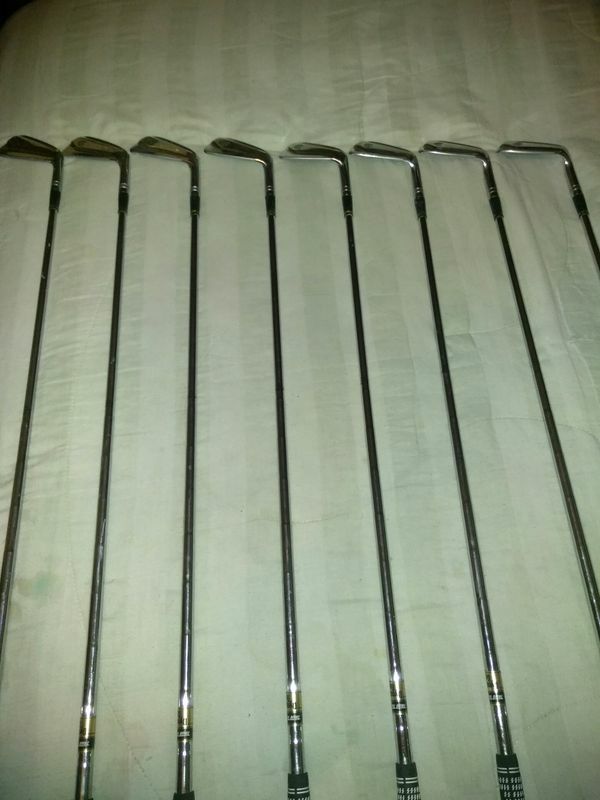 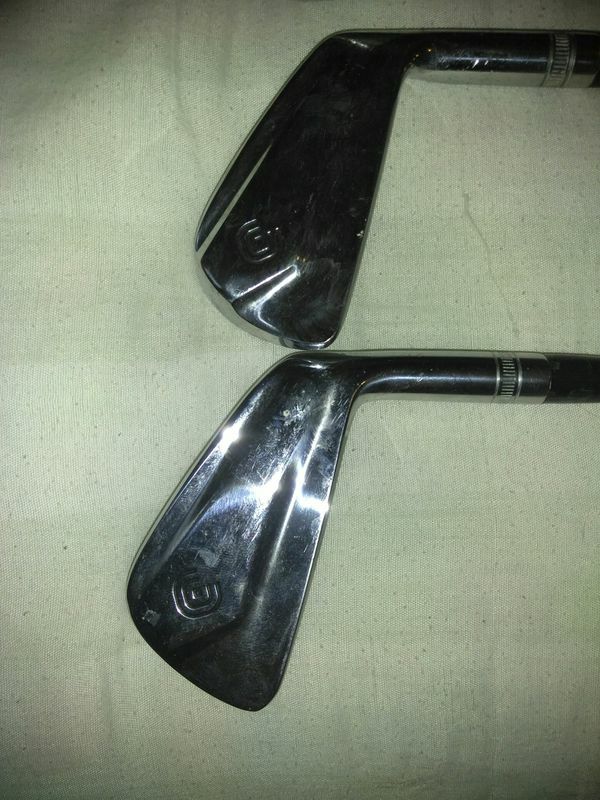 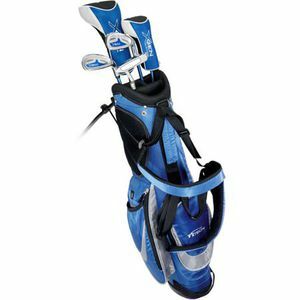 Very rare set of Cleveland golf professional blade irons 3-pw. 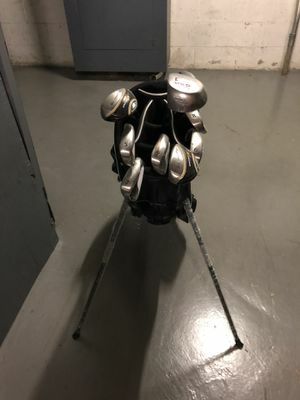 Tour player option only. 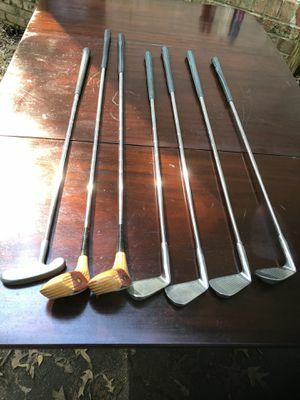 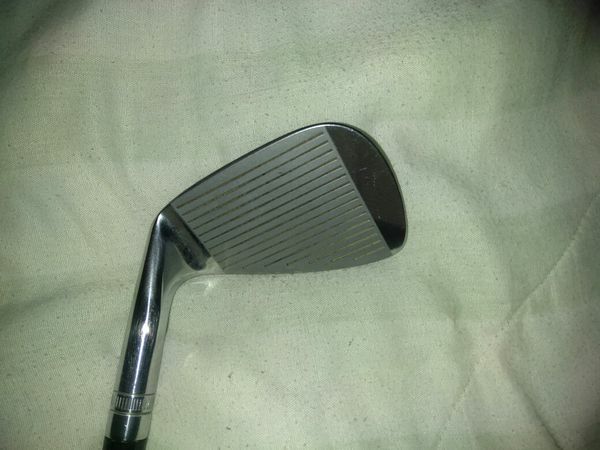 Very nice Lamkin grips Dynamic gold R400 shafts great culbs in great shape. 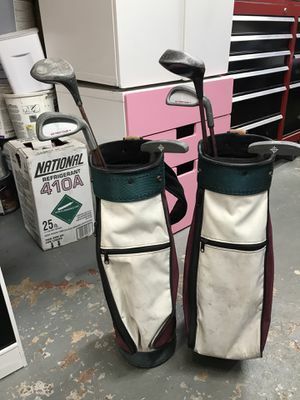 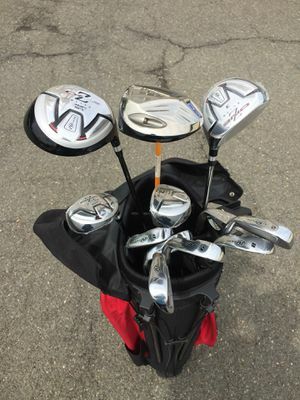 These irons hit long.